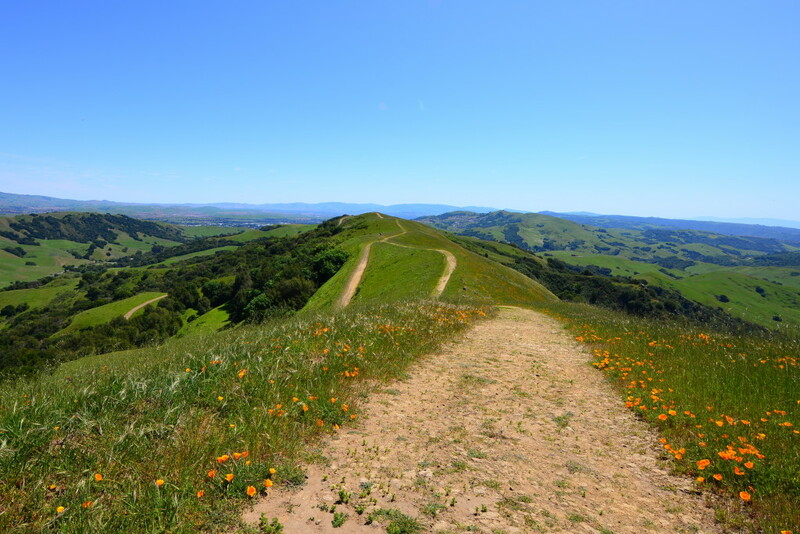 Panoramic views of the East Bay and wildflowers galore in the spring. 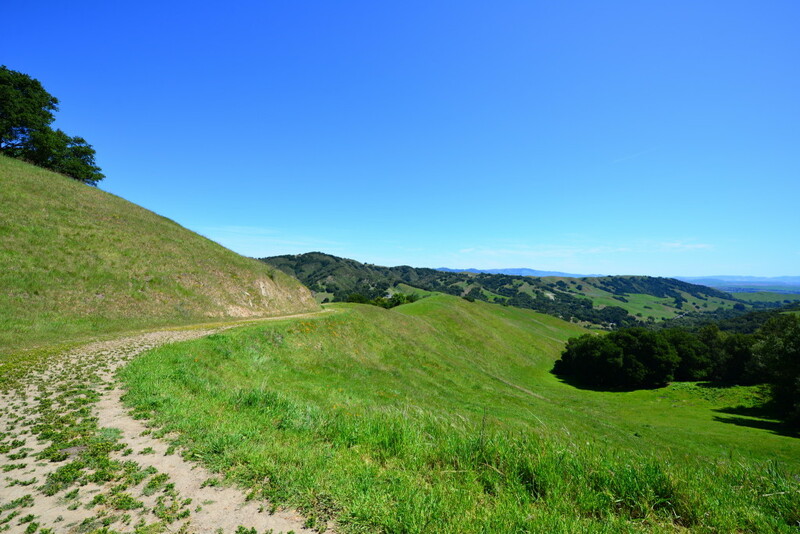 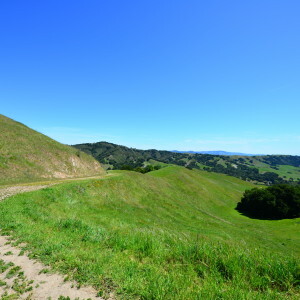 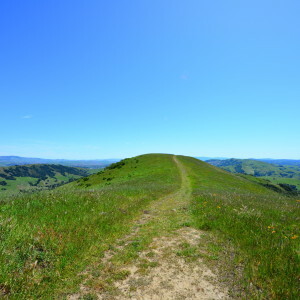 When the East Bay hills turn refreshingly green, Las Trampas is where you can go to soak it all in. 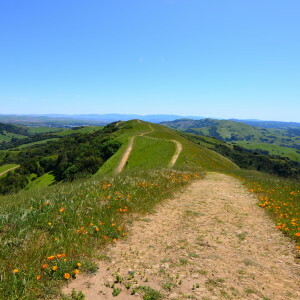 Wildflowers are abundant in the spring, and you can get an amazing 360 degree panoramic view from the top of the hills, with Mt. 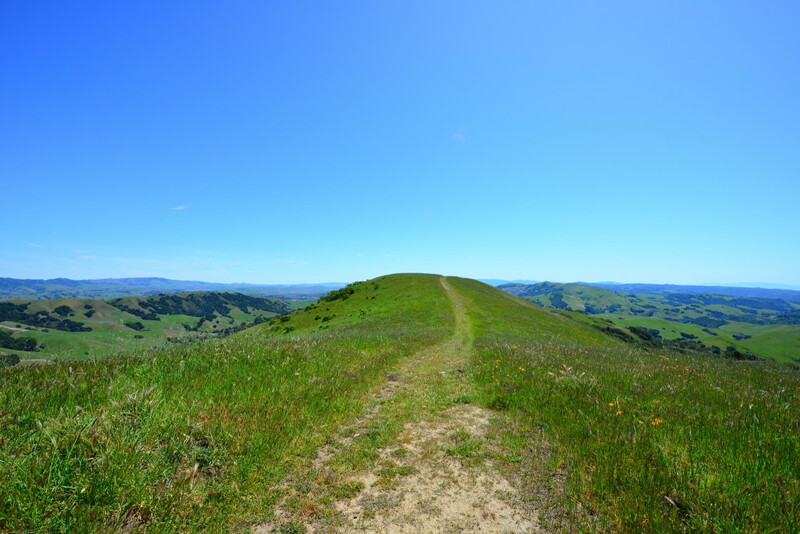 Diablo one side and the bay on the other.